Information for teachers about the Let There Be Night program will be listed at www.lettherebenight.com/teachers.html when it becomes available. Please note this page is not regularly maintained. August 2006. New definition for planet ousts Pluto, leaving us with eight planets. 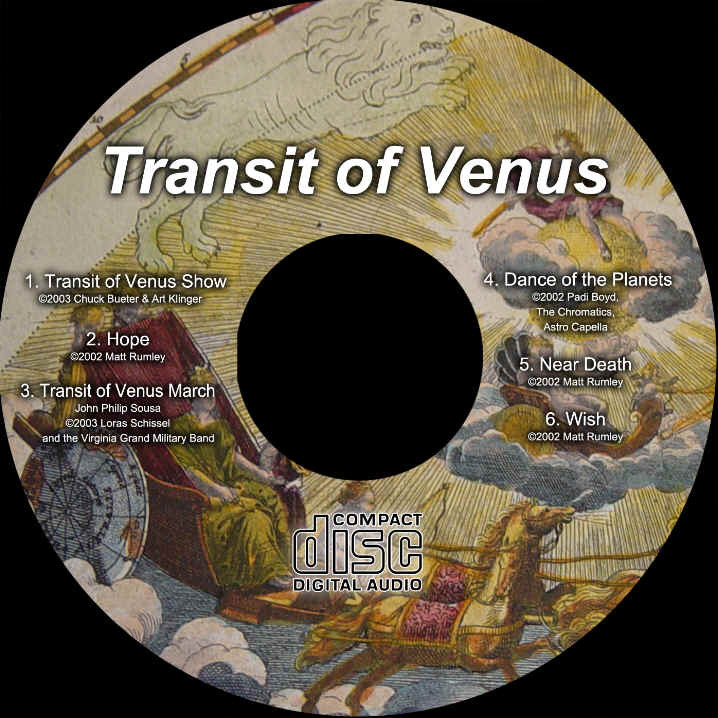 A planet is a celestial object that orbits the sun, has sufficient mass for its self-gravity to overcome rigid-body forces so that it is nearly round, and has "cleared the neighborhood around its orbit." 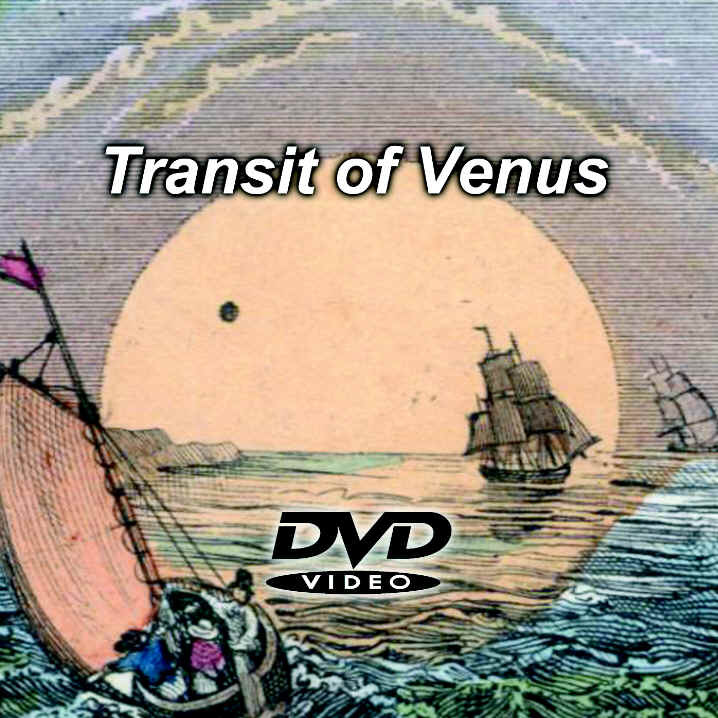 A separate category acknowledges dwarf planets. See news at http://skytonight.com/3728231.html. Using an Altitude/Latitude Finder (ALF), the student can understand, explain, and demonstrate how the sky changes when one changes latitude. 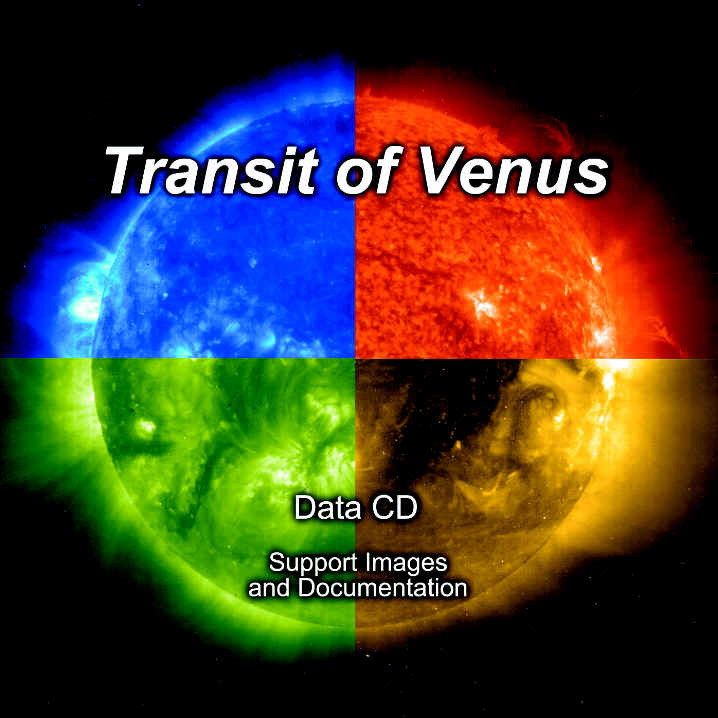 The Transit of Venus program is a collection of resources developed at PHM in preparation for the 2004 transit of Venus. Maps, times, and activity ideas to accompany the October 27, 2004, total lunar eclipse. Mars Exploration Rover Mission home page includes the latest images, video, and news about the twin rovers Spirit and Opportunity.